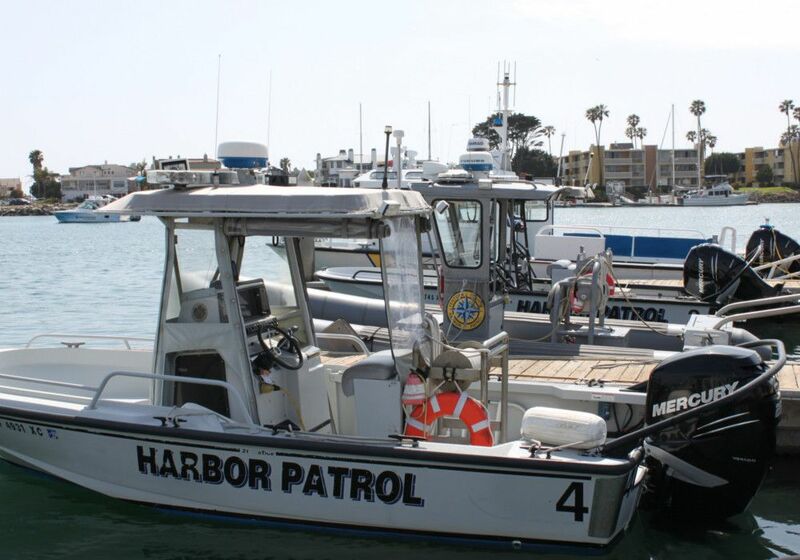 Harbor Patrol Officers patrol and enforce local, state and federal laws in the harbor district, which include beaches and waterways. 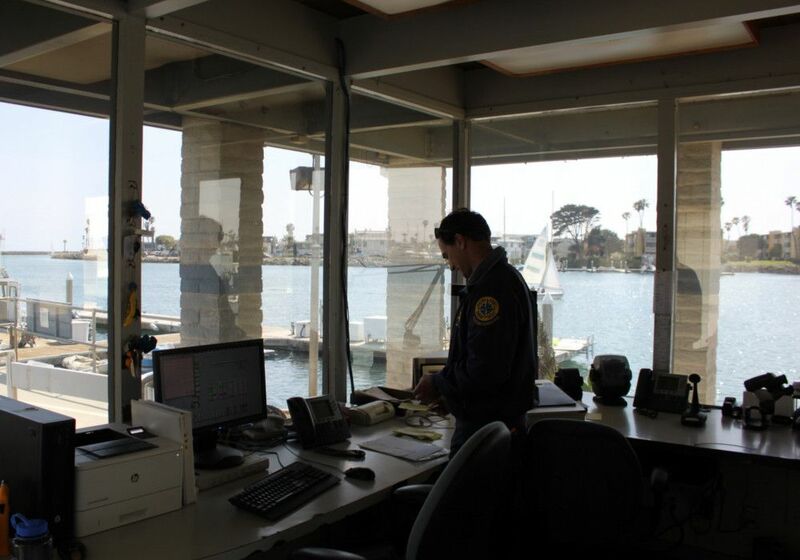 They monitor communications and respond to emergency situations within the harbor district. 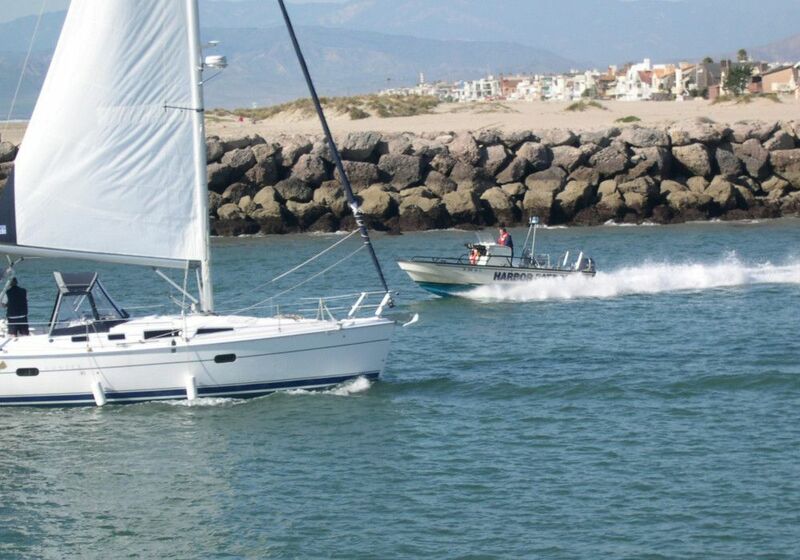 They enforce local ordinances with regard to boating operations, public safety, facility usage and issue citations accordingly. 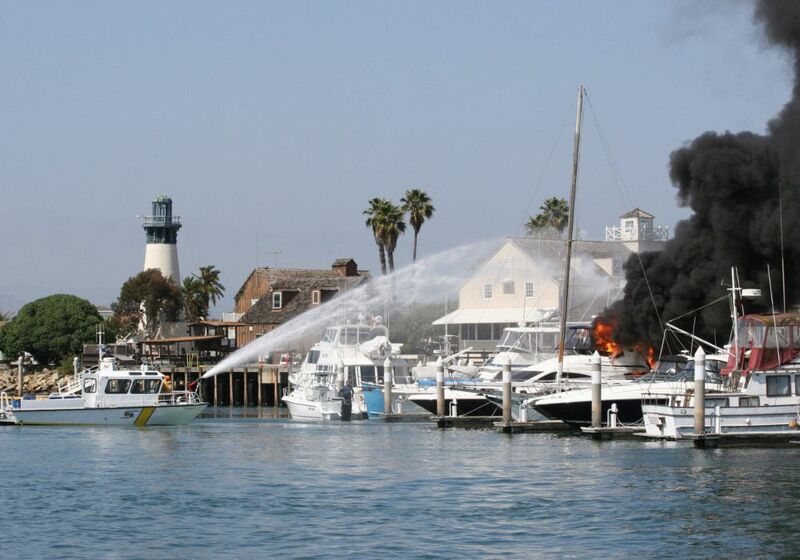 In addition, they provide information and assistance to the public/visitors.